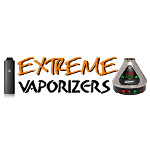 At ExtremeVaporizers.com we have a collaboration of reviews on many of the most popular vaporizers available. Our goal is to help people find a great vaporizer depending on their vaping needs. From desktop to portable designs for the home or on the go, we are sure you will find one that works best for you. 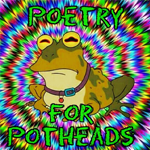 Shaun Bradley is the creator and manager of ExtremeVaporizers.com and easy420grow.com providing information and reviews for medicinal marijuana patients. Shaun has been an advocate for the medical marijuana communities for 15+ years. Living in California he first voted and helped pass Prop. 215 and hopes to see the day when it is completely decriminalized. 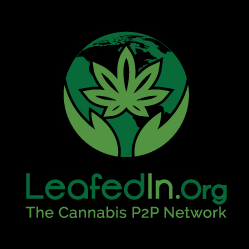 LeafedIn.Org is a free anonymous marijuana networking solution for ALL the participants in the cannabis industry & culture. Nuggetry is a company based in Orange County, CA. They are focused on technology and entertainment and employ a team of develops and designers. Since their launch in 2008, Nuggetry has both entertained and informed their users with a variety of cannabis-related services, including: reviews, the daily dank newsletter, forums, videos, and a social networking site.